KIEV (Sputnik) - Yulia Tymoshenko, the head of Ukrainian pro-European Batkivshchyna party and a presidential candidate, announced that her party, along with other factions, would launch impeachment proceedings against Petro Poroshenko in light of the publication of a journalistic investigation into large-scale fraud in the country's defence sector. 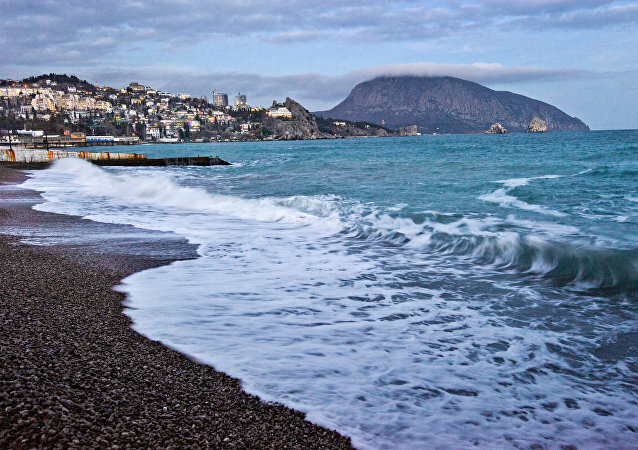 Relations between Russia and Ukraine have significantly deteriorated since Crimea's reunification with Russia in 2014, which has not been recognised by Ukraine or Western states, who subsequently imposed economic and political sanctions on Moscow. ISTANBUL (Sputnik) - Patriarch Bartholomew of Constantinople has completed the process of creation of a new schismatic religious structure in Ukraine by granting the tomos of autocephaly to the newly-established church that the Ukrainian political leadership has been striving for. 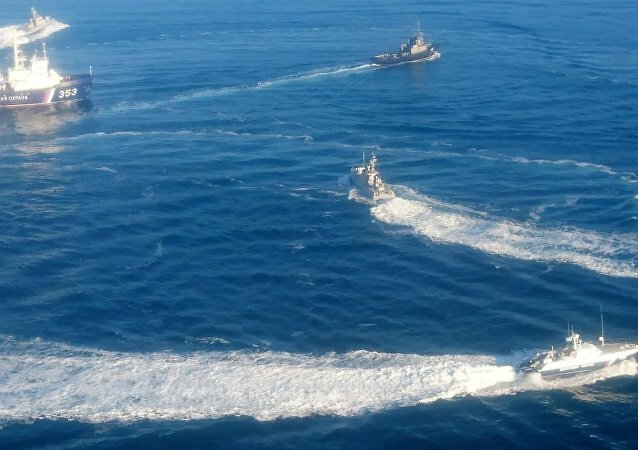 The adoption of the law comes a month after a provocation by Ukrainian Navy ships in the Kerch Strait and violation of the Russian maritime border. Following the incident, Ukraine's president introduced martial law in several regions of the country and the coast of the Black Sea and the Sea of Azov, but was terminated earlier this week. 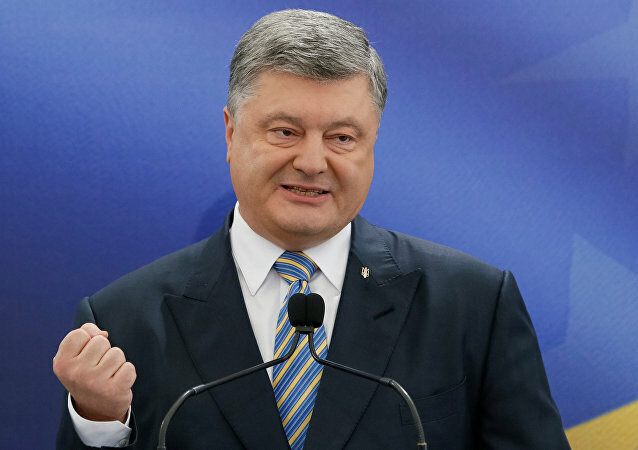 MOSCOW (Sputnik) - Ukrainian President Petro Poroshenko has signed into law a bill obliging the canonical Ukrainian Orthodox Church of the Moscow Patriarchate (UOC-MP) to change its name, presidential spokesman Svyatoslav Tsegolko said on Saturday. 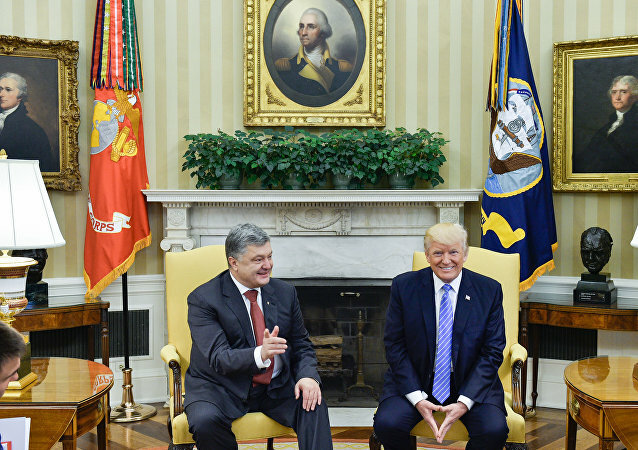 MOSCOW (Sputnik) – Russian-US relations have become a victim of the provocation which the Ukrainian authorities have carried out in the Kerch Strait, the Kremlin spokesman, Dmitry Peskov, said on Thursday. 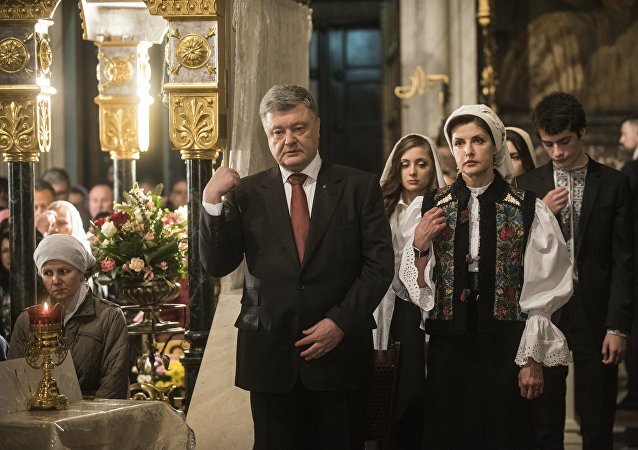 MOSCOW (Sputnik) - Ukrainian President Petro Poroshenko said Tuesday that the Orthodox believers in Ukraine are choosing not between the canonical Ukrainian Orthodox Church of the Moscow Patriarchate (UOC-MP) and the Ukrainian Orthodox Church of the Kiev Patriarchate (UOC-KP), but between Ukraine and Russia. MOSCOW (Sputnik) - Metropolitan of non-canonical Pereyaslav and Bila Tserkva Epiphany Dumenko has been elected the head of a new church structure in Ukraine and introduced in this capacity by Ukrainian President Petro Poroshenko. The Moscow Patriarchate has called the situation around the autocephaly the "legalisation of schism". 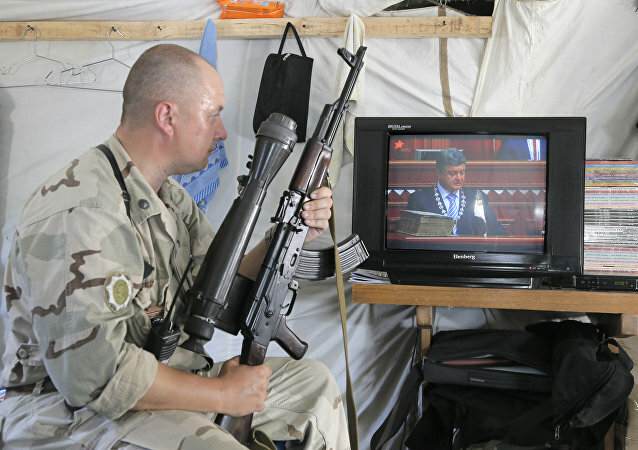 BRUSSELS (Sputnik) – NATO is going to deliver secure communications equipment for the Ukrainian army before the end of this year, the alliance’s Secretary General Jens Stoltenberg has stated. 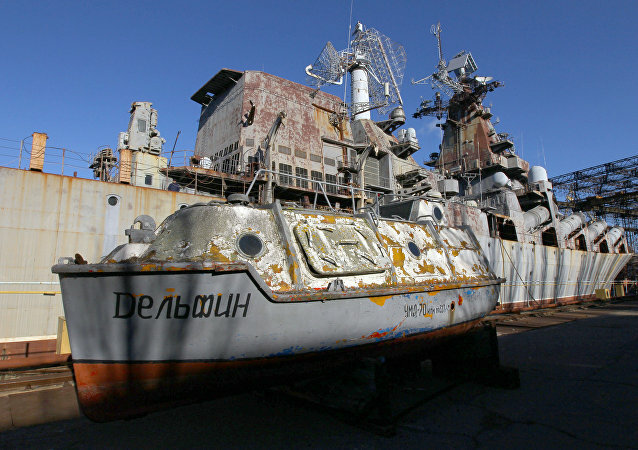 MOSCOW (Sputnik) – German Chancellor Angela Merkel said Wednesday that attempts are being made to allow representatives of Germany and France to observe shipping in the Sea of Azov. The head of the British Secret Intelligence Services (MI6) Alex Younger briefed the public about the challenges of so-called “fourth generation espionage”, which actually isn’t all that different in principle from what the world’s second-oldest profession has been confronting for millennia. 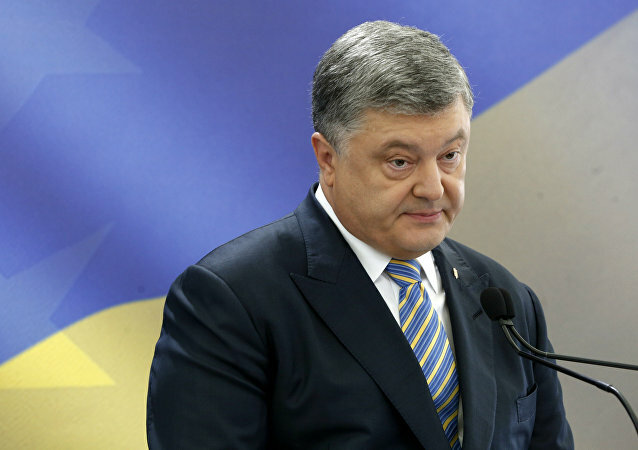 MOSCOW (Sputnik) – Ukraine is on the brink of war against Russia after the recent incident in the Kerch Strait, Ukrainian President Petro Poroshenko said.